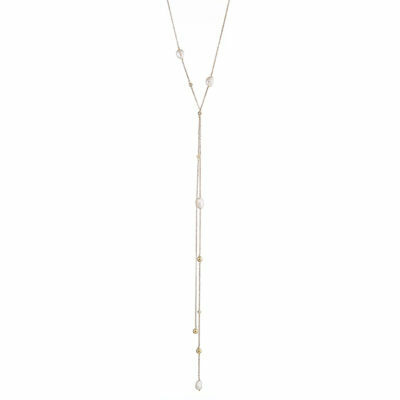 A very long necklace, beautiful and irresistible. 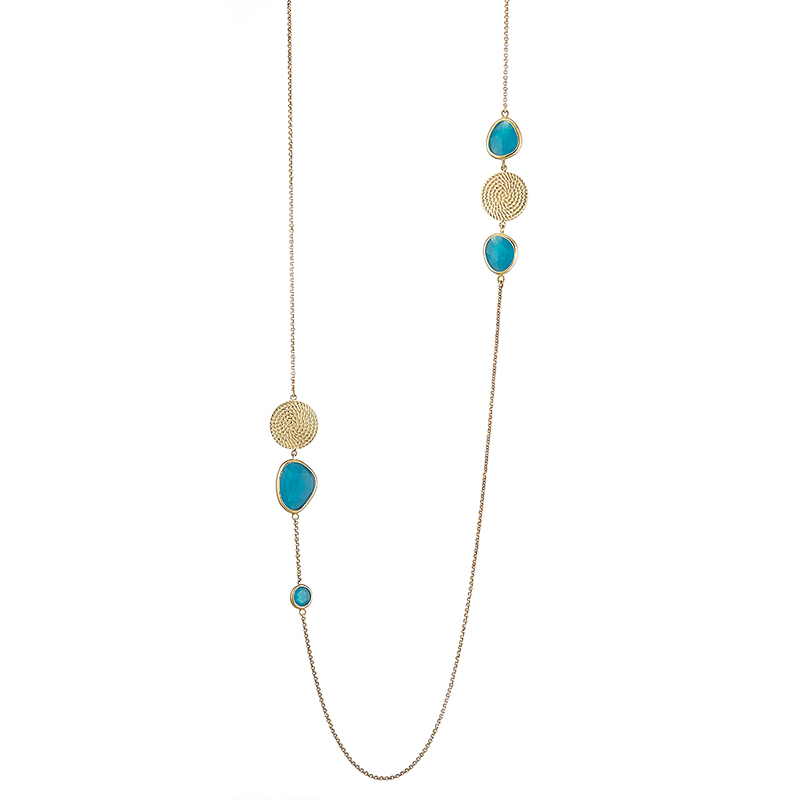 Decorated with light blue crystals with small round charms that give an additional sparkle to your outfit. 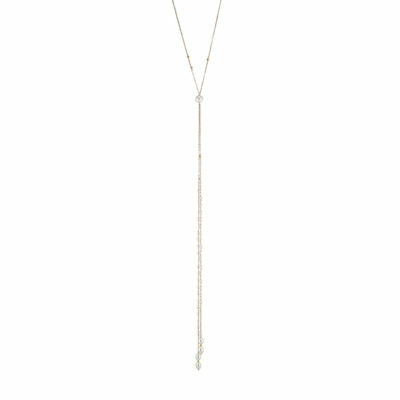 A very long necklace, beautiful and irresistible. Decorated with light blue crystals with small round charms that give an additional sparkle to your outfit. 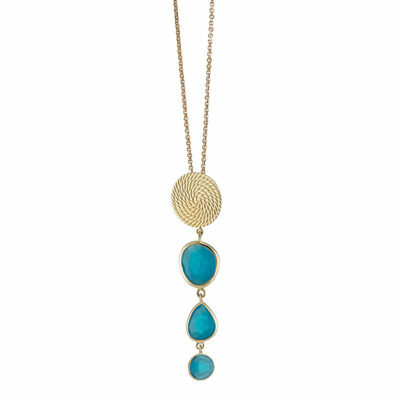 Simple chic, this necklace will constitute one of your favorite pieces of your jewellery collection.